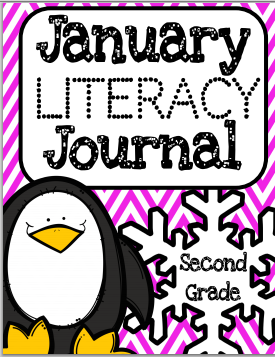 The Best of Teacher Entrepreneurs: January FREEBIE!! Be sure to download my January FREEBIE!! Feedback is greatly appreciated!! It helps me become a better product developer!